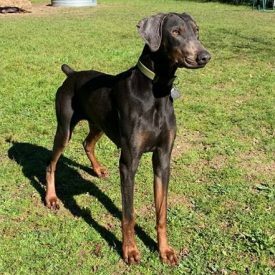 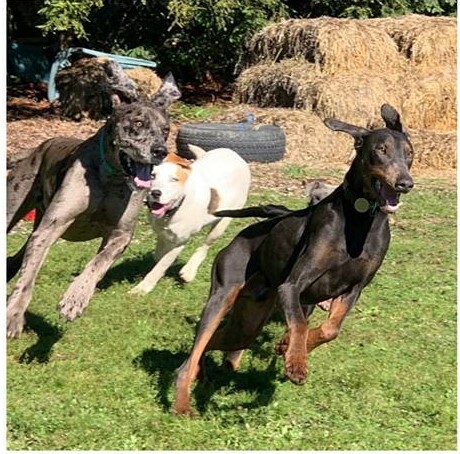 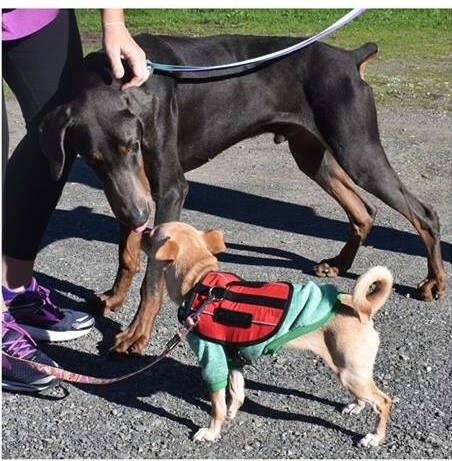 Pablo is a beautiful young Doberman who was found as an emaciated stray. 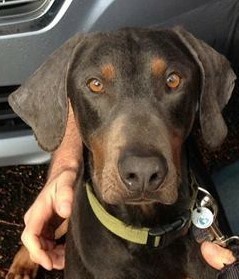 He’s been fully vetted, neutered and restored to health and now needs a forever home. 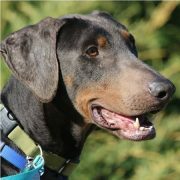 Pablo has been in a foster home with other dogs and does well with the older kids in the home. He’s friendly with people and meeting dogs on outings. 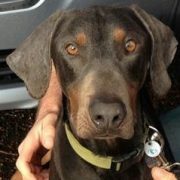 Follow us on Facebook at Dogwood Animal Rescue Project for updates on Pablo and all our Dogwood animals.